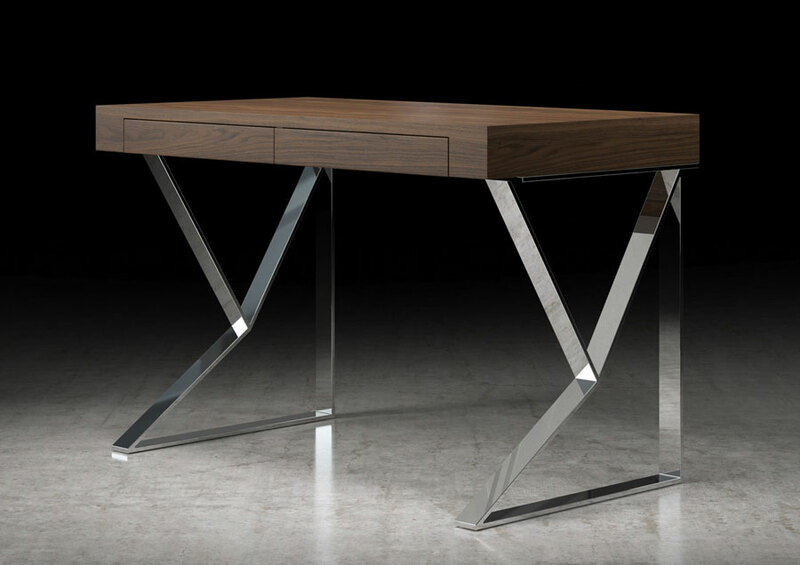 Its sharp angles might catch your eye, but the Houston Desk offers more than just stunning good looks. 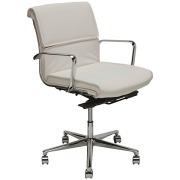 Crafted with a hardwood frame, Houston's chromed steel legs and dramatic angles offer a stylish modern flare perfect for your office. 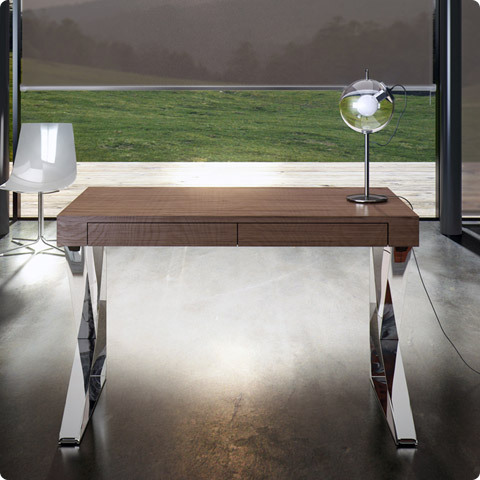 A clean, seamless top is broken up only by two front pencil drawers. 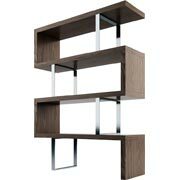 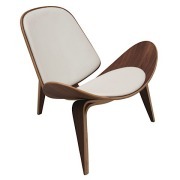 Available in four distinct finishes: glossy white lacquer, a contemporary walnut or gray Oak veneer, and the ultramodern cathedral ebony lacquer. 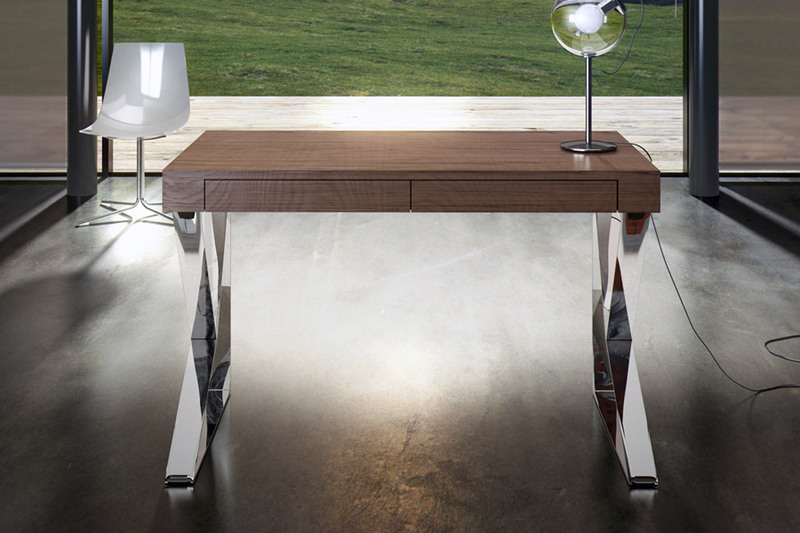 Regardless your choice of finish, the Houston Desk is a stylishly modern solution for any office.